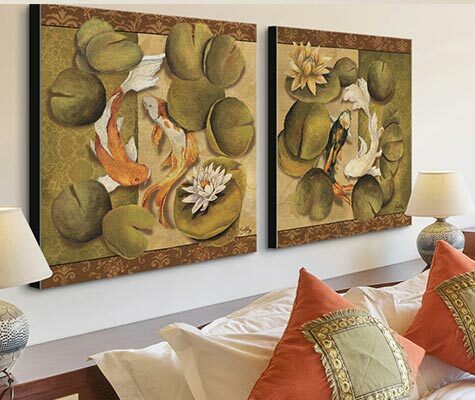 If you’re looking to bring a sense of serenity to your space, look no further than the Koi Fish Art collection. Graceful koi fish are the stars of this versatile-yet-colorful assortment of art. Great style and craftsmanship can be found in each canvas, poster print, and desktop canvas in this collection. 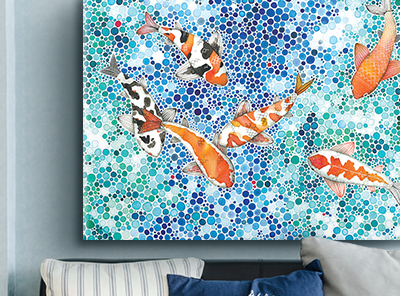 Whether you're decorating your home or office, find your new favorite piece of art in the Koi Fish Art collection.